5. 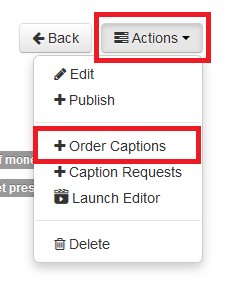 Click the blue Order Captions button. It may take some time before the caption ordering is complete.